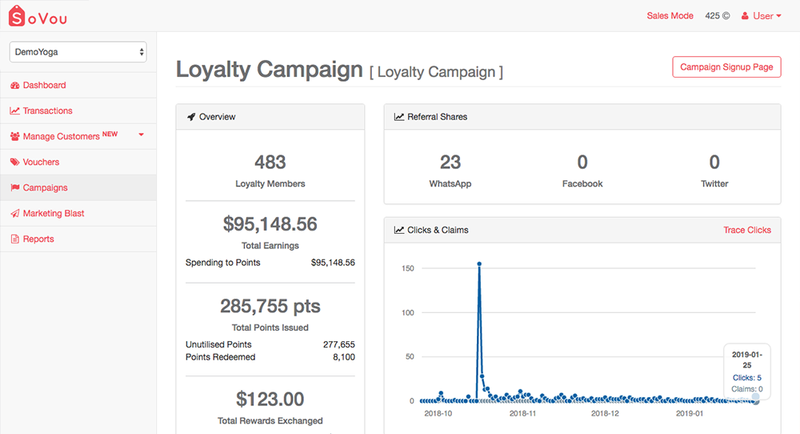 Issue & track loyalty points based on customer spendings. 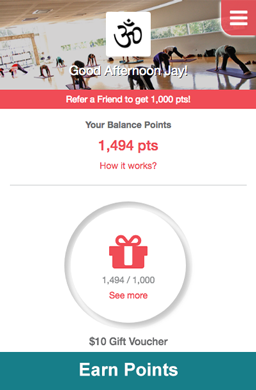 Configure rewards for customer to redeem with their points. 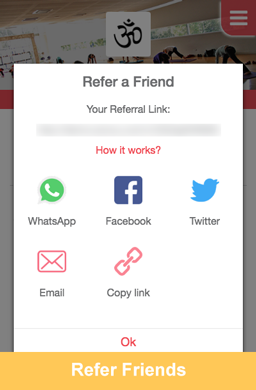 Automatically reward successful referrals with loyalty points. 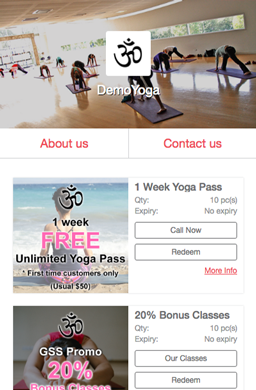 Configure automatic promotions based on your own criteria. 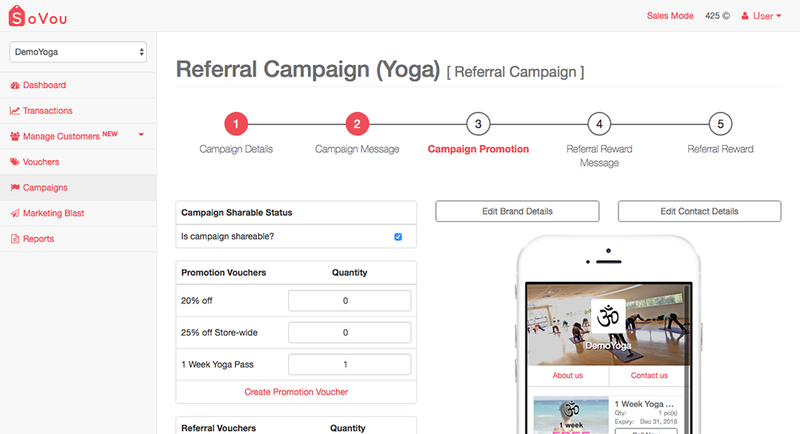 Create and track multiple campaigns for different groups of customers and see which works best. 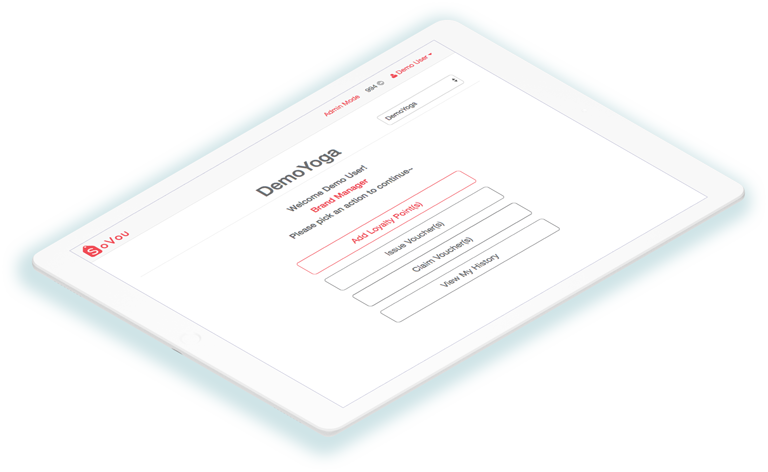 A simple interface designed for each level of user. 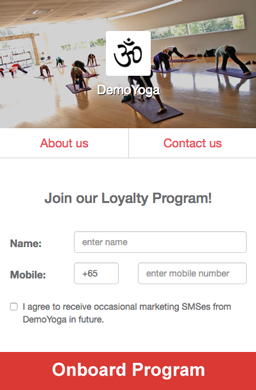 Create triggers for your promotions & rewards. Just a 5 minutes to train your cashiers. Easily trace which staff handled the transaction. 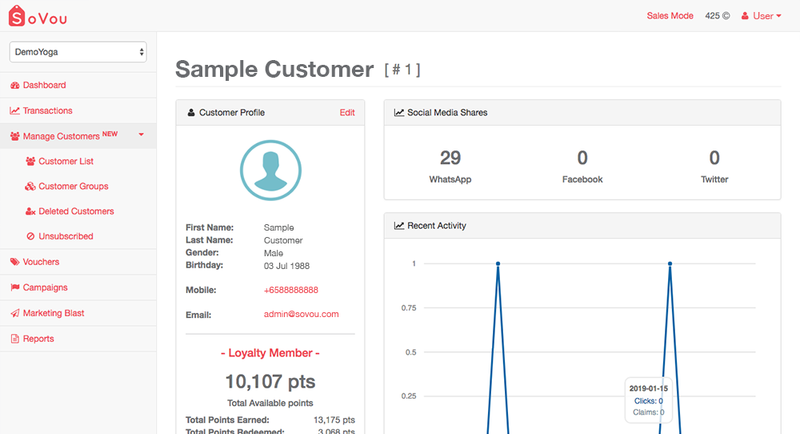 Easily customise our Loyalty Interface to suit your own branding so customers can easily recognise you and your Brand. Our intuitive visual editors makes sure anyone can easily create and update campaigns without much training.